Nice cuddle and 💋💋 in bed. The washing machine went on. I went to do my job. 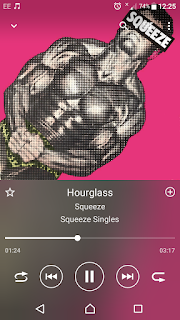 Listened to some great tunes.. I came back, and wondered if it was going to rain? 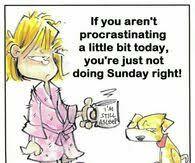 While hubby went off to do the shopping and bury Angela in my dad's garden. I had a quick look at the Birthdays. Bradford Dillman was the actor's real name. 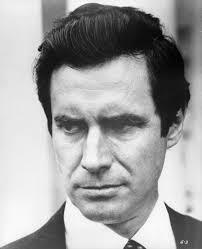 He said "Bradford Dillman sounded like a distinguished, phony, theatrical name -- so I kept it." Kenneth Cope : Is an English actor. 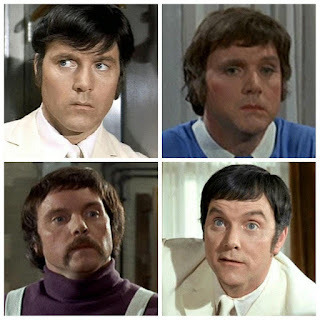 He is best known for his roles as Marty Hopkirk in Randall and Hopkirk (Deceased), Jed Stone in Coronation Street and Ray Hilton in Brookside. 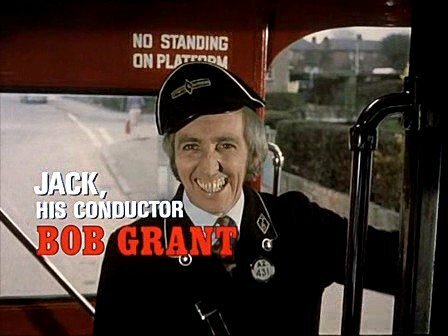 Bob Grant:Was an English actor, comedian and writer, best known for playing bus conductor Jack Harper in the television sitcom On the Buses, as well as its film spin-offs and stage version. He would have been 87 years old. 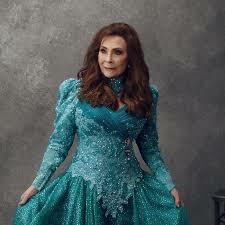 Loretta Lynn: Is an American country music singer-songwriter with multiple gold albums in a career spanning almost 60 years. She is famous for hits such as "You Ain't Woman Enough (To Take My Man)", "Don't Come Home A' Drinkin' (With Lovin' on Your Mind)", "One's on the Way", "Fist City", and "Coal Miner's Daughter" along with the 1980 biographical film of the same name. Tony Burrows: Is an English session pop singer and recording artist. 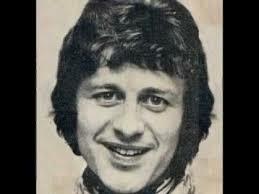 Burrows sang the lead vocals on several other one-hit wonder songs under different group names, Edison Lighthouse's "Love Grows (Where My Rosemary Goes)" (February 1970); White Plains' "My Baby Loves Lovin'" (March 1970); The Pipkins' novelty song "Gimme Dat Ding" (April 1970); and The First Class' "Beach Baby" (July 1974). 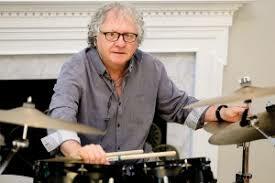 He also sang lead vocals on The Brotherhood of Man's "United We Stand", which reached #10 on the UK charts and also reached #13 in the U.S.
Dennis Bryon: Is a Welsh rock drummer from Cardiff, best known for his work with the Bee Gees from 1974 to 1979. 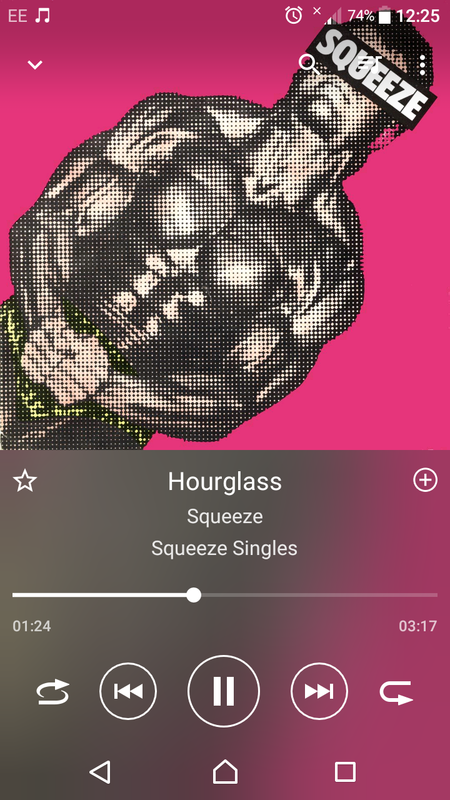 He also worked with Amen Corner and co-produced Robin Gibb's 1983 album, How Old Are You?. Bryon released an autobiography about his years with the Bee Gees on 11 August 2015, called You Should Be Dancing: My Life with the Bee Gees. Dennis now tours with 'the Italian Bee Gees' along with Vince Melouney and Blue Weaver. Anthony Newley: Was an English actor, singer and songwriter. 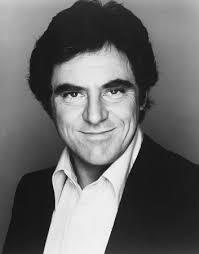 Newley achieved success as a performer in such diverse fields as rock and roll and stage and screen acting. As a recording artist he enjoyed a dozen Top 40 entries on the UK Singles Chart between 1959 and 1962, including two number one hits. With songwriting partner Leslie Bricusse, Newley penned "Feeling Good", which was popularised by Nina Simone and covered by many other popular artists, as well as the title song of 1964 film Goldfinger (along with John Barry). Bricusse and Newley received an Academy Award nomination for the film score of Willy Wonka & the Chocolate Factory (1971). 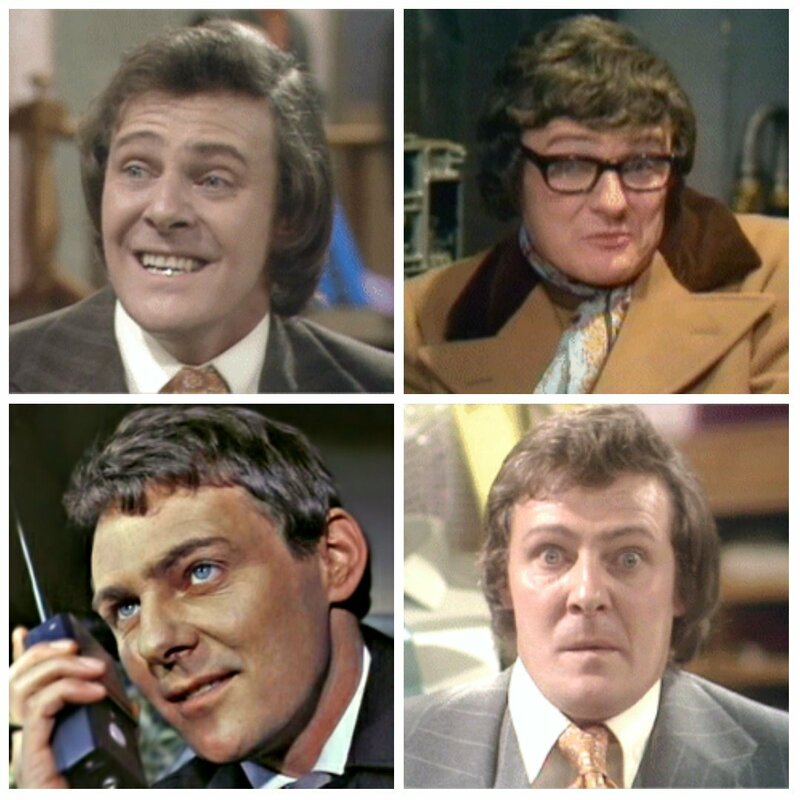 The Guinness Book of British Hit Singles & Albums described Newley as "among the most innovative UK acts of the early rock years before moving into musicals and cabaret". Newley was inducted into the Songwriters Hall of Fame in 1989. Trevor Bannister : Was an English actor best known for having played the womanising junior salesman Mr Lucas in the sitcom Are You Being Served? from 1972 to 1979, and for his role as Toby Mulberry Smith in the long-running sitcom Last of the Summer Wine, from 2003 until it ended its run in 2010. Van McCoy releases the single, The Hustle in 1975. I got the dining room tidied up again. Washing machine went back on. Hubby came back from the shopping and burying Angela.